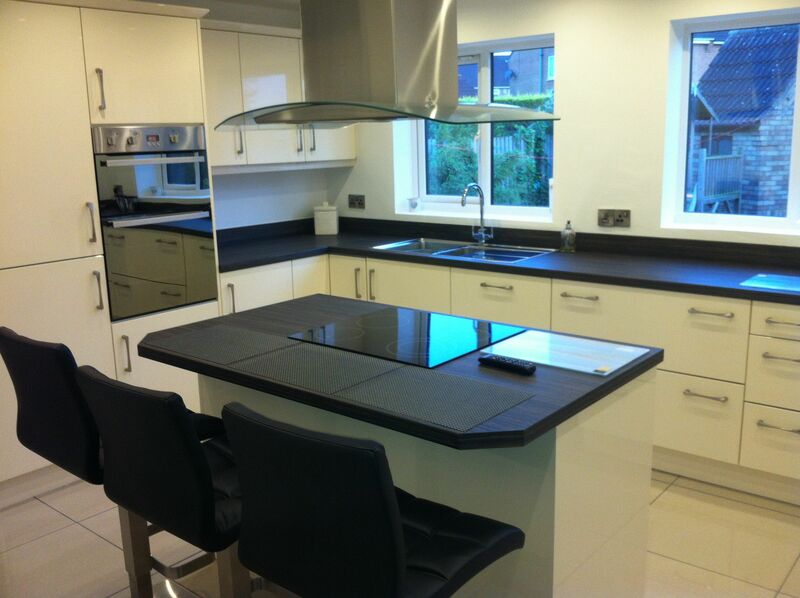 Make the most of your kitchen with kitchen renovations and traditional fitted kitchens from J.T. Ward Joinery Ltd. 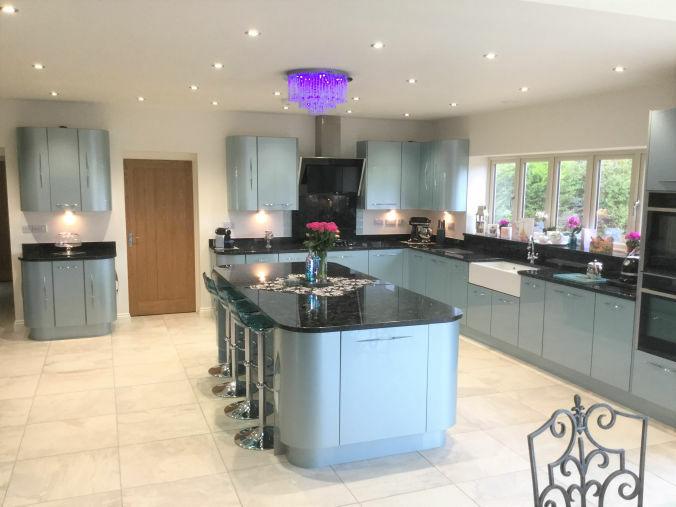 Whether you are looking for a modern or a classical style kitchen, we'll incorporate your suggestions and make sure you're happy with our work. Contact us to get started. Looking to renovate your bedroom? Want to replace your windows? We can help. 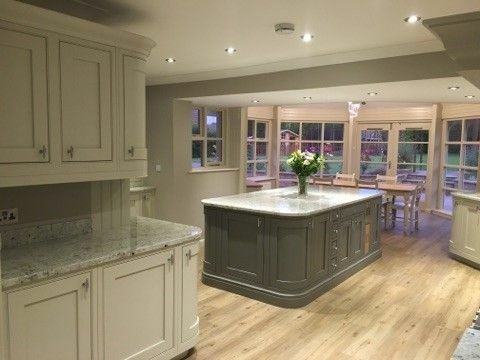 We'll supply you with bespoke joinery to suit your specific requirements and budget.